Whatever Eli Cuenca is doing over at Maranatha, it’s working. Cuenca’s Minutemen have won 9 of its last 10 matches, including Tuesday’s 3-game sweep at Heritage Christian of Northridge. Maranatha took out the Warriors, 25-17, 25-19 and 25-18 in an Olympic League match. Senior Mikaela Ashworth, who was named the first-ever Pasadena Now Sports girls athlete of the week, continued to shine. The outside hittier had 14 kills and 3 aces. Hannah Beckler added 7 kills and a block and Tiffany Godley had 6 kills, 3 aces and 17 digs for Maranatha (11-2 overall, 2-0 in league). 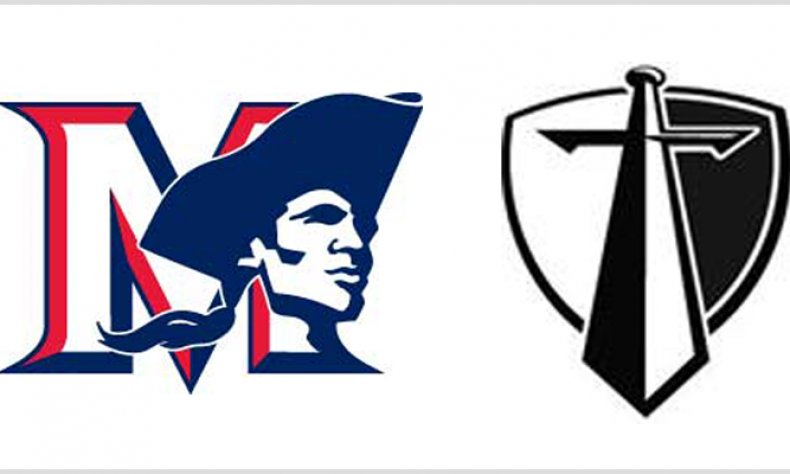 Maranatha will travel to La Canada on Thursday for a nonconference showdown at 5.